Nintendo Switch is rightly lauded for its hybrid console concept - the idea of having a fully mobile console you can also use for living room play, with full multiplayer support. 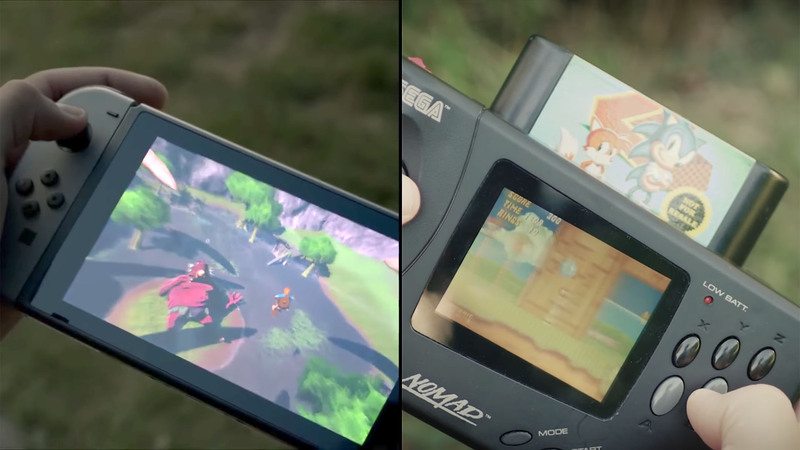 But whether through design or through sheer luck, Sega actually got there first with its Nomad, way back in 1995. John picks up the story.